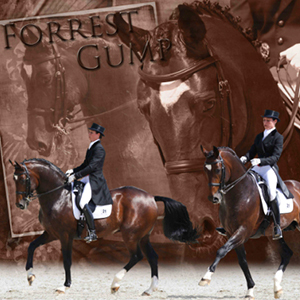 Welcome to the website of UK based Michel and Mette Assouline. 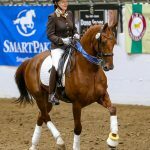 We are a classically trained husband and wife team dedicated to the training of both horses and riders in the art of dressage. 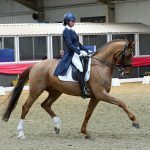 From our United Kingdom base in Colne Engaine, Essex, we offer a full range of services for the dressage enthusiast, from the amateur to the professional, drawing upon the considerable skills and experiences we have accrued. We are just under an hour’s drive from the Greater London area. 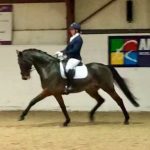 Famed for our ability to source the finest dressage horses, here you will find an up to date selection of the horses we currently have for sale. 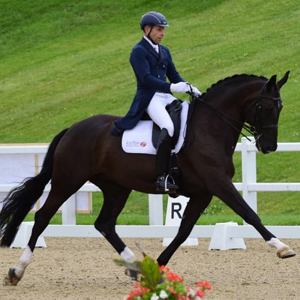 In 2005 Michel Assouline became UK Para-Dressage Head Coach, and has since led British Team riders to Team Gold in events all around the world.